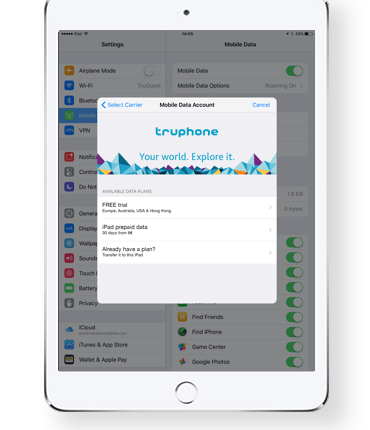 Truphone’s data plans are now available to purchase in Australia, Ireland, Portugal and the Netherlands. Apple today bid farewell to both the 9.7-inch iPad Air 2 model and its smaller, older brother—the 7.9-inch iPad mini 2. 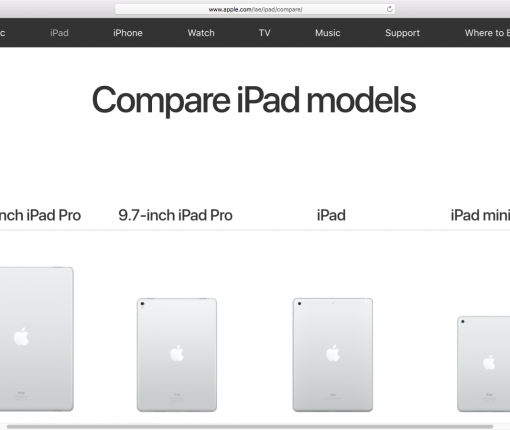 As of today, neither iPad Air 2 nor iPad mini 2 are available to purchase from Apple. Earlier this morning, the Cupertino firm announced a new 9.7-inch tablet model, called simply iPad. 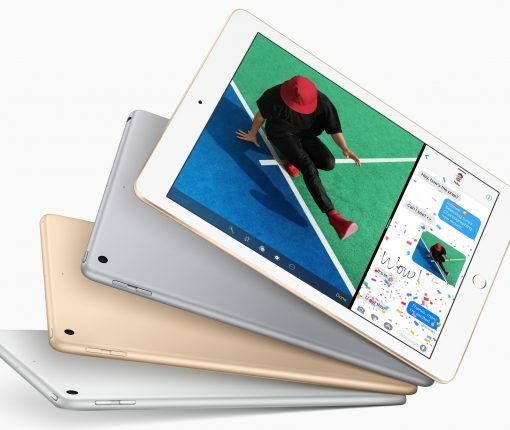 Simultaneously, the company phased-out the 32-gigabyte edition of iPad mini 4 while giving the iPad mini 4 lineup twice the storage without increasing prices. 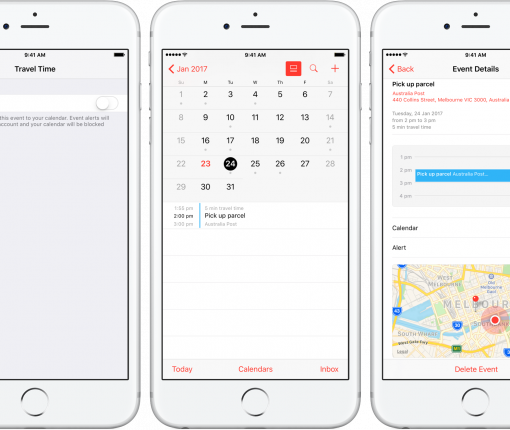 Learn how to use the Travel Time feature in the Calendar app on iPhone, iPad, and Mac. Travel Time is capable of precisely estimating the duration of your upcoming trip based on parameters such as milage and traffic. Used properly, it can notably ease some of your daily scheduling woes. OtterBox’s popular uniVERSE modular case system for the iPhone 6 and later will soon be expanding to the iPad. 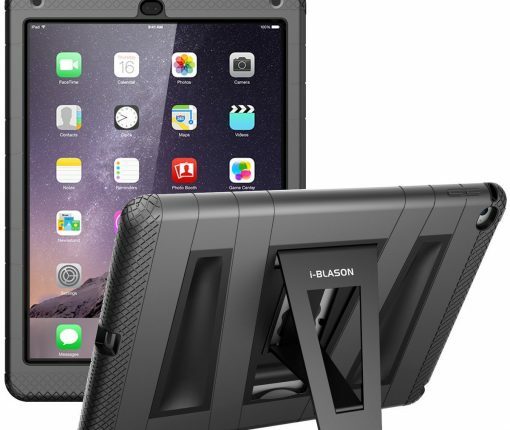 The company has announced its plans to launch a new case soon for the iPad Air 2 and 9.7-inch iPad Pro specifically, along with a number of new accessories to complement them. All uniVERSE case systems are designed so you can add or remove compatible accessories to your device, such as camera lenses, external batteries, and tripods among other kinds of things thanks to special adapters built into the back of the case. Premium, Apple-exclusive accessory maker Twelve South has refreshed its lineup of vintage leather cases that offer both protection and nice disguise with two new versions, one for the iPad Air 2 and the other for the iPad mini 4. In addition, the company has previewed a BookBook case for the iPad Pro, which will be shipping this Spring. BookBook for iPad Pro will have “features that complete your iPad Pro,” including a display stand, a built-in sketching angle and an integrated pocket to protect and store your Apple Pencil. 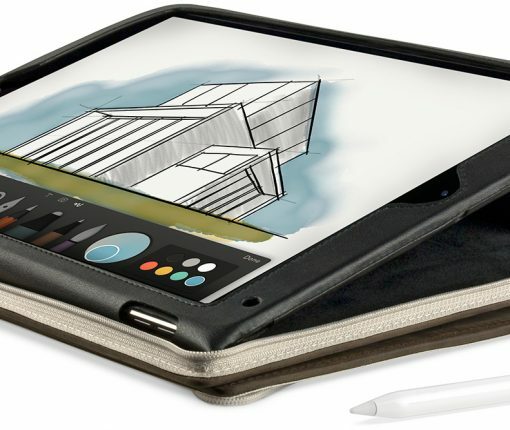 Today’s accessory spotlight series is on folio cases for the iPad Air 2. In this series, we provide information on a variety of different accessories for iPhone and iPad to help you pick the right item for your needs. We choose the products in this series because of their significant consumer rating, even though we may not have tested them ourselves. 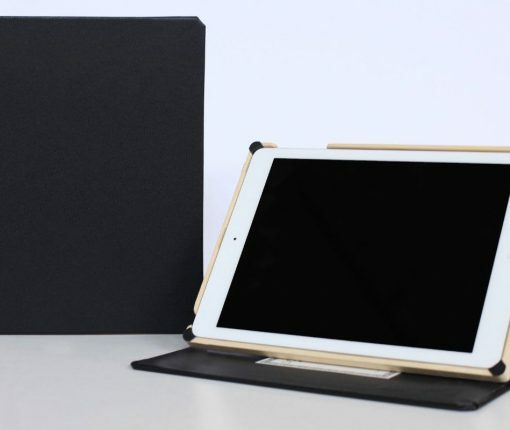 Dodo makes high quality, executive style folio cases for all models of the iPad. Current US president, Barack Obama has been spotted with a DODOcase in the past. We want to tell you about the company’s most popular model, the Multi-Angle DODOcase, which has a sleek, business-like look, but also has useful functionality. 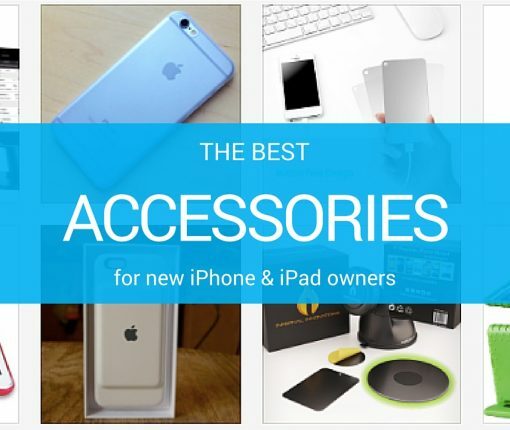 Now that you have your brand new iPhone 6s or 6s Plus, or maybe iPad Air 2 or iPad Pro (or both, for that matter), you’ll need some accessories to go with your new gadgets. Cases are a must have for protection, but there are lots of ways to compliment the look and productivity of your iOS device. We’ve got a list of our 10 favorite accessories for the iPhone and iPad. But, keep in mind that everyone is different and what we think is perfect, might not fit your needs. If you have favorite accessories for the iPhone and iPad, please feel free to include them in the comments. 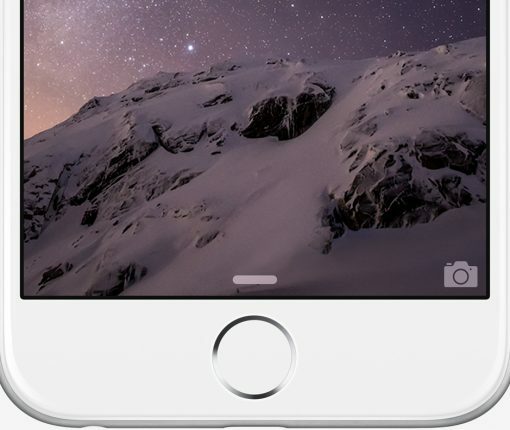 Since early 2015, we’ve been on the hunt to find great accessories for your iOS devices. We want to provide you with a variety of different types of products, so you can see for yourself, which one is the best for your needs. 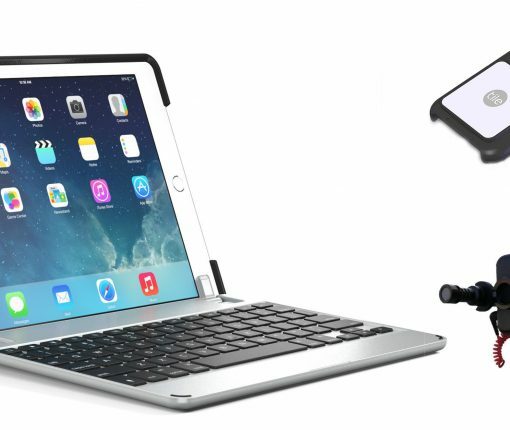 This time, we are presenting an accessory roundup for the iPad Air 2. 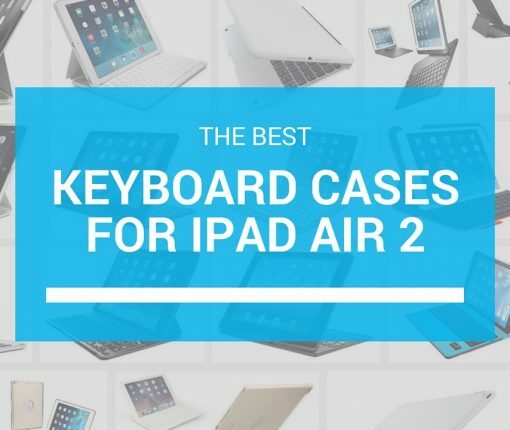 We’ve sought out a half-dozen keyboards for your review and came up with what we believe to be the best keyboard cases for iPad Air 2. If you don’t see your favorite on this list, feel free to add it to the comments section. The iPad Pro has just received what could be described as a killer app in the form of German developer Algoriddim’s djay Pro, a brand new iPad-exclusive apps for both pro and aspiring DJs which launched this morning in the App Store. Joining Algoriddim’s existing djay Pro for Mac, djay 2 for iPhone and djay 2 for iPad apps, djay Pro for iPad replicates the productivity of its Mac counterpart with extensive support for more than 70 keyboard shortcuts and iOS 9’s Split View and Slide Over multitasking modes. More importantly, the software takes full advantage of the iPad Pro’s A9X chip to deliver pristine sound quality, desktop-class performance and features like high-definition waveforms, four decks, and video mixing with 4K support—all in real-time and without ever skipping a beat.